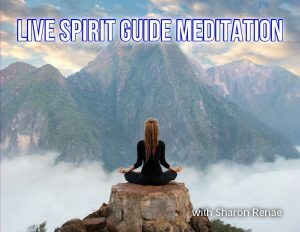 Join me on this live meditative journey as I guide you on a relaxing tranquil connection with your spirit guides. Session will be recorded so you may utilize it again. Remove distractions such as telephones or televisions.